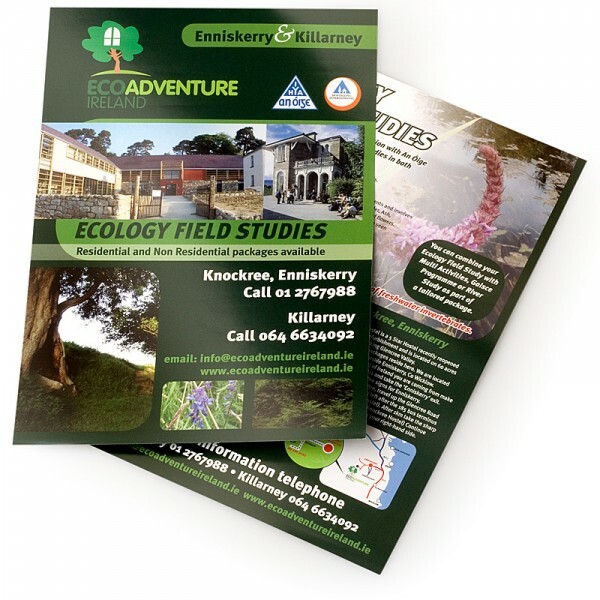 We understand how the quality of a flyer can make all the difference when it comes to engaging potential customers. That’s why at Space Print, we strive for that superior look. Each of our A4 Flyers are printed on a firm 170GSM stock with your choice of either a Matt or Gloss finish. All flyers are printed offset CMYK, which guarantees the colour is crisp and vibrant.